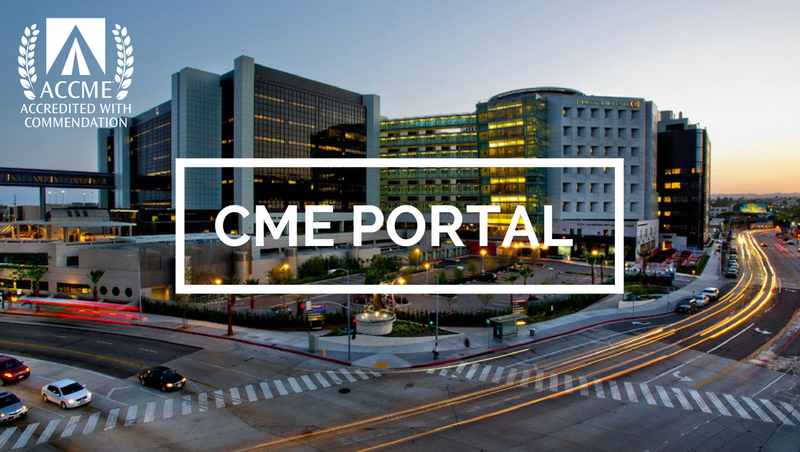 New to Cedars-Sinai CME? Create an account to register for one of our upcoming courses. Search for "CloudCME by Multiweb". Use "cedars" as the organization code.